Luumo Design is an online and boutique store based in Sydney, selling carefully curated homewares, furniture and lifestyle products. 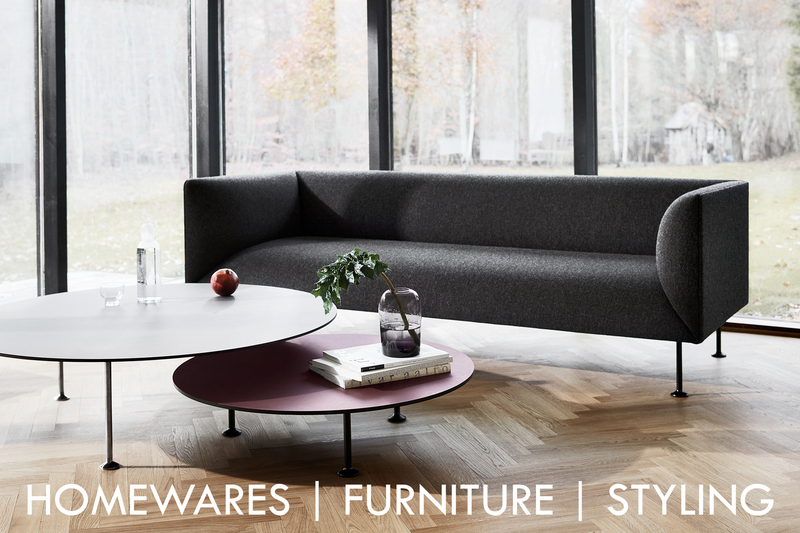 With our roots firmly in Scandinavian design, we source unique products from around the globe, that are both practical in form and function. We want the designs to speak for themselves and look to source objects you have around the home that give you that feel good factor, whether it's a beautiful serving plate, handmade ceramics or fresh crisp linen bedsheets. We believe the world is complicated enough without adding to it, and by keeping the interior of your home organised, minimal and functional it allows you to relax and enjoy your home to its' full potential. We offer an In-Store Complementary Styling Service with our experienced Interior Stylists who will discuss your requirements along with current trends, furniture, lighting and soft furnishing. We work with our beautiful collections in store and draw on our extensive knowledge of other brands, offering professional advise on how to achieve the look. If you are selling your home, we offer a property styling service where one of our Interior Designers/ Stylists will come to your home to discuss how to maximise the sale of your home. To book a consultation, see our STYLING SERVICE page. Alternatively, if you live near Sydney come and visit our store at 478 Oxford St, Paddington, NSW 2021.